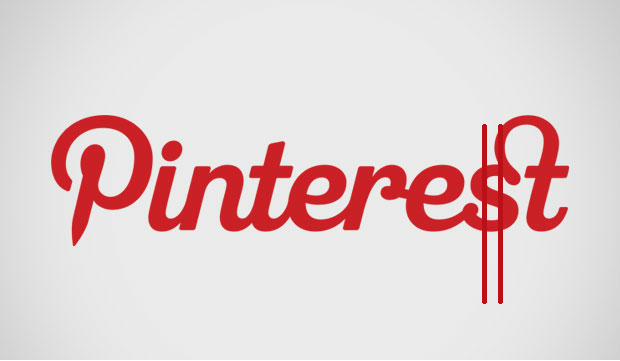 There’s been plenty of talk about monetizing Pinterest since the day it launched. But there’s been so much standing in the way between the site and making money: copyright issues cropped up, spambots threatened the service, and the millions of users that so quickly hit the application meant that priority number one has been scaling, scaling, and more scaling. This preoccupation has opened the door wide for competitors. Fancy, in particular, has risen to the occasion, recently releasing an iOS app with a “buy now” functionality that immediately grabs products and throws them in your shopping cart. There are conversations about the site jumping the shark and shirking community in favor of commerce, but whatever your personal opinion about how this affects the site experience, Fancy is making money for brands and recently reached 1 million users. The whole conversation revolving around Pinterest and Pinterest-types and their ability to turn this new, visual, viral thing people have taken to at an astounding rate into a viable e-commerce model doesn’t end at proprietary applications though. Third party developers are well aware that there’s an opportunity for them to be a part of this Web evolution as well. 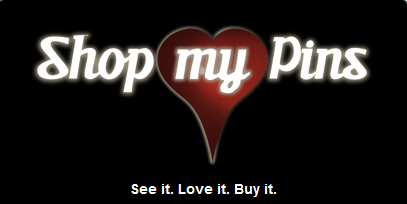 One such third party application is ShopMyPins, a recent Portland Startup Weekend winner. The tool is an incredibly, stupid-simple way to inject some e-shopping into Pinterest: it’s a bookmarklet that Pinterest users can hit when they find something they want to buy on the site. It will then pull up online retailers selling the item so you can buy it via an affiliate link. The need for this type of solution is already there; founder Vanessa Van Petten was looking to buy a pair of heels but every image on Pinterest led to a dead link – there hasn’t been a viable method for in-app shopping. Using the affiliate link obviously gives ShopMyPins a way to make money – Van Petten tells me that “making the money is way easier than splitting it up.” The team recently came to an agreement on dividing equity, and has been busy since the late April event recreating the application from scratch. “The weekend was hash and build,” she says. “We want to make sure the software and plugin we build work really well for users.” ShopMyPins is busy tying up loose ends before an upcoming launch; the alpha version will likely be available within the next few weeks. ShopMyPins represents one of the two types of services that can benefit from the things Pinterest isn’t doing. ShopMyPins is an easy tool for buying things: it’s user-facing, and it’s the type of tool that brands will eventually want to start paying attention to and possibly partner with. 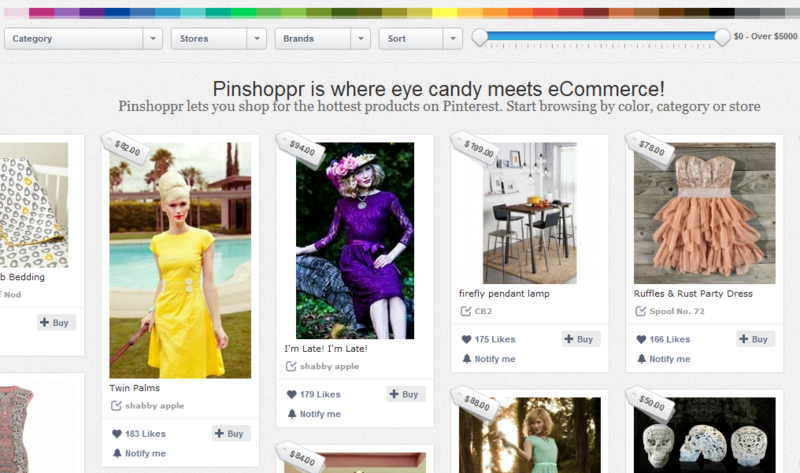 Recently launched PinShoppr has a similar agenda but doesn’t keep users within the Pinterest site. The other type of business is analytics and management services, like Pinerly and Curalate, which give brands insights about their own pages. So is Pinterest hurting itself by not creating its own features? I recently asked Curalate CEO and co-founder Apu Gupta this question. “I think Pinterest is kind of going through a similar thing that Twitter went through when they were growing explosively and I really think they are focusing on the right thing. You have to make sure the wheels stay on the bus before you do other things.” By all accounts, it’s a great problem for Pinterest to have: developers are busy building on top of its product while it tries to keep its growing number of users happy with a functioning, fast, and patent litigation-averse, spam-free service. That’s a lot of problems to combat, and the first one out of the gate is always going to have to knock down the barriers for followers. So while Pinterest has its hands full, developers will develop away and evolve the product with or without its help.